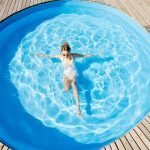 As significant as pool heaters and automatic pool covers are to your standard of living and standard of swimming, there are some other must-have luxury swimming pool additions we think you’ll want to consider. 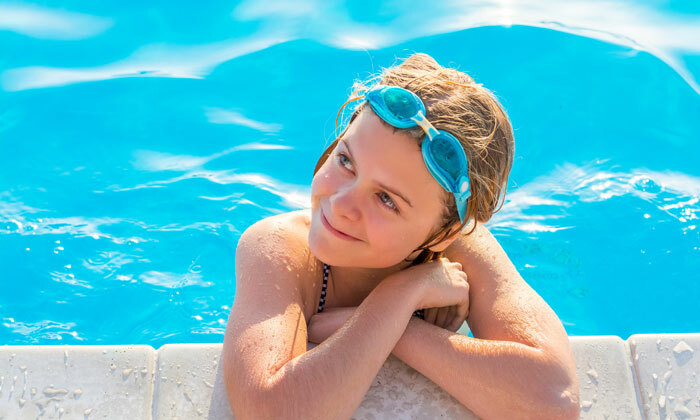 Even if you’re not ready to spring for them right away, planning for them during your initial swimming pool installation can save you time and money down the road. Designed to appeal to various senses and personal preferences, this list is far from being all-inclusive. 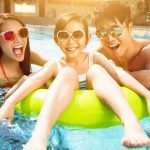 But one thing is for sure: adding any of them to your existing swimming pool will encourage you to find even more reasons to utilize and appreciate your backyard swimming pool. Perhaps nothing influences the ambiance of your backyard like your swimming pool lighting can! 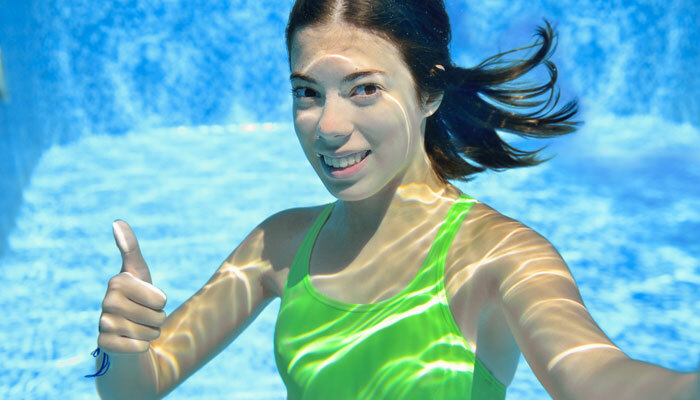 Without decent lighting in and around your swimming pool, the pool’s usefulness will be limited to daylight hours. 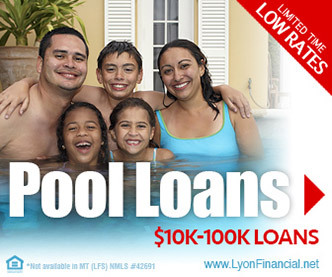 Instead, you can expand the usefulness and beauty of your pool by adding appropriate lighting. 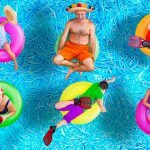 Providing the dual purpose of increased safety and enhanced mood, late-night swimmers and party goers will appreciate this thoughtful touch. 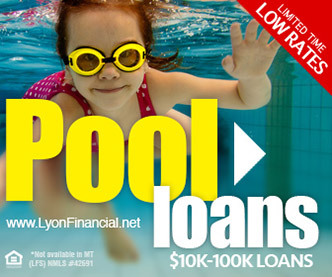 While it is possible to add in-pool lighting later on, it’s not the most economical choice. In favor of cost savings, include lighting when you have your in ground swimming pool installed; you can always add lights to the surrounding landscaping later on. 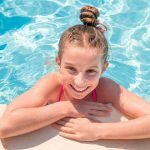 The emotional benefits of simply seeing water combine with other benefits to make your backyard swimming pool a plus when it comes to your overall health. The therapeutic benefits of water are exponentially increased when that water is moving; not only do water features create a more entrancing visual, but they also add the added facet of sound, creating a multi-sensory allure. With water features, you can de-stress near the pool even if you’re not ready to jump in on any given day. Water features range from custom waterfalls or fountains to simple deck jets. Because water features connected to your pool can’t easily be added later on, they should be considered at the outset, during initial installation. If you do wish to add a water feature later on, consider either planning ahead for that by having your builder do pre-plumbing and stubbing for such an addition or adding the kind of water feature that’s separate from your swimming pool, rather than one that re-circulates pool water. 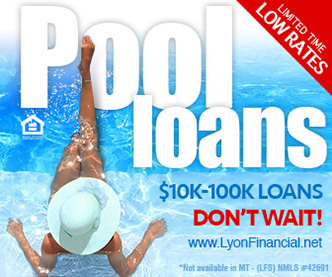 For many pool owners, water slides represent the top feature they’d like to add to their pool. For slides, a water line should be installed during initial construction. 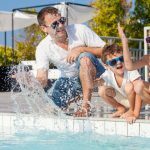 If you have dreams of a water slide, a huge consideration is a footprint on your patio area to accommodate the slide, along with the right-sized plumbing line. 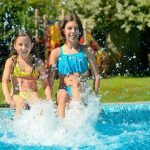 Planning ahead can keep you from having to shell out extra money when you’re ready to have these fun additions to your already amazing backyard swimming pool. 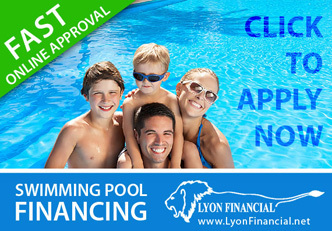 • Why Choose Lyon Financial?